Uh, oh. Did you go over a bump to hard or didn’t see that pothole, and now your car is drifting on the road when you are cruising? Lucky for you, you don’t have to worry about those issues any longer! 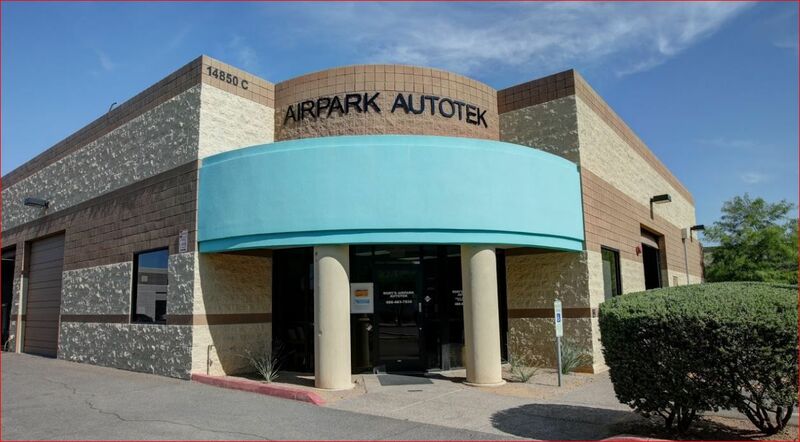 Here at Rory Sandstrom's Airpark Autotek, we will make sure that your Auto Alignment is checked and is working properly, no matter how hard the bump or deep the pot hole! We excel in everything regarding your car, however out alignment services are one of our premiere specialties.